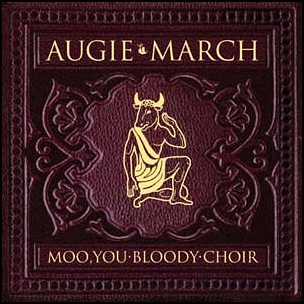 On March 11, 2006, “Sony BMG Australia” label released “Moo, You Bloody Choir”, the third Augie March studio album. 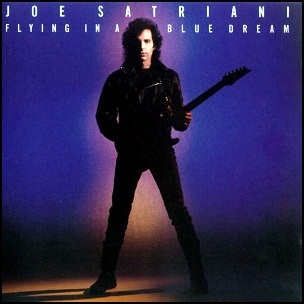 It was recorded November 2004 – June 2005, at “Sing Sing” and “Woodstock Studios” in Melbourne, “Hyde Street Studios” in San Francisco, “Second World Studios” in Victoria, and was produced by Eric Drew Feldman, Paul McKercher, Glenn Richards, Edmondo Ammendola, Adam Donovan, Kiernan Box and David Williams. 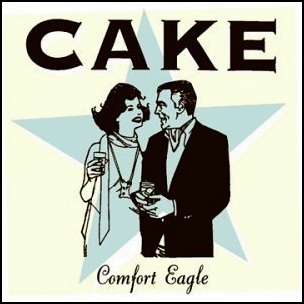 On July 24, 2001, “Columbia” label released “Comfort Eagle”, the fourth Cake studio album. It was recorded in 2001, at “Paradise Studios” in Sacramento, “Hyde Street Studios” in San Francisco, and was produced by John McCrea, Vince DiFiore, Xan McCurdy, Gabriel Nelson, Todd Roper and Tyler Pope. All tracks by John McCrea, unless where noted. 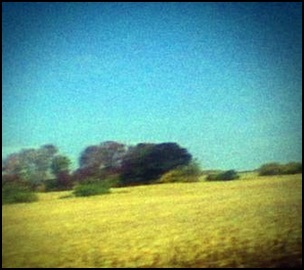 On April 1, 2008, “Caldo Verde Records” label released “April”, the third Sun Kil Moon studio album. 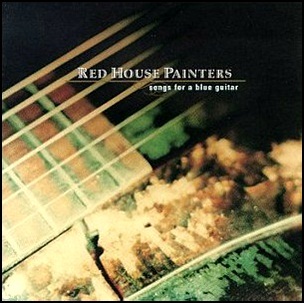 It was recorded March-August 2007, at “Hyde Street Studios” in San Francisco and “Well Recording” in Seattle, and was produced by Mark Kozelek. 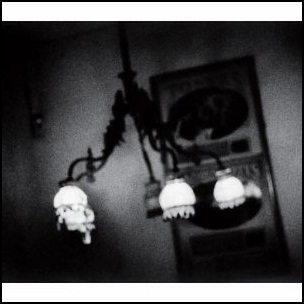 All tracks by Mark Kozelek. On February 11, 2014, “Caldo Verde Records” label released “Benji”, the sixth Sun Kill Moon studio album. 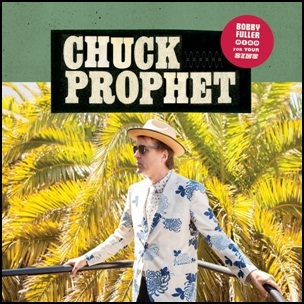 It was recorded March – August 2013, at “Hyde Street Studios” in San Francisco, and was produced by Mark Kozelek.